To change the email associated to your Lolë account, you will need to contact customer service. A customer service agent will be able to assist you. 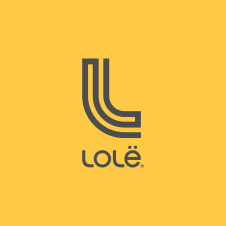 Please contact customer service via email: customerservice@lolewomen.com, via Live Chat, or via telephone: 1-844-913-7737.